Korean actress Lee Yeon Hee will be making an exclusive appearance in town on 17 October 2014 and one lucky SK-II consumer will have the opportunity to meet her in person! 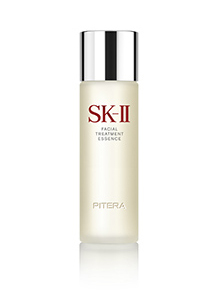 To qualify, simply purchase RM250 worth of SK-II products inclusive of the SK-II Facial Treatment Essence at select SK-II counters* between 12 September and 10 October 2014 for your chance to be in the draw. 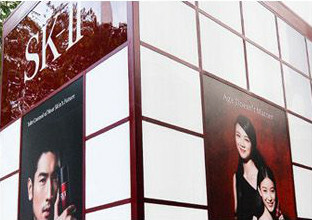 If you are making a visit to Pavilion Centre Court from 18 – 24 October 2014, do also drop by the SK-II Atrium Event for a complimentary cup of tea with every Magic Ring skin consultation.